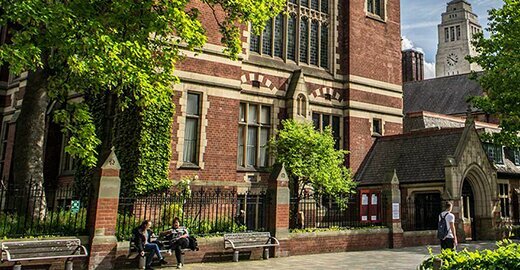 The University of Leeds was the coordinating centre for ADVOCATE until November 2017, leading on Work Programme 1 (Management & Coordination). Established in 1904, Leeds is part of the prestigious Russell Group – the 24 leading research universities in the UK. It is one of the largest universities in the UK with 33,000 students from 145 countries, and its total international student population exceeds 5,000. Students are drawn by the excellent standards for teaching and research. The 2008 Research Assessment Exercise (RAE), a measure of research quality in universities, identified 61% of the University’s research as world-leading or internationally excellent and a further 33% as ‘recognised internationally’. Leeds comes eighth in the country for ‘research power’ – a measure of quality and volume. In 2012–13, the University secured 615 new research awards totalling £146m. 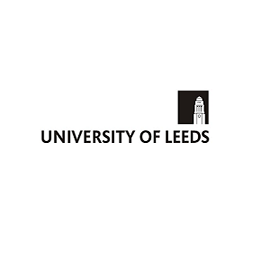 Leeds is part of the Worldwide Universities Network, which brings together 18 research-intensive universities to collaborate on research, postgraduate degree programmes and continuing professional development. The School of Dentistry, Department of Dental Health; Leeds Institute of Health Sciences; Leeds Institute of Cardiovascular and Metabolic Medicine (LICAMM) – Division of Epidemiology & Biostatistics. Work Programme 1 Lead until November 2017; Work Programme 2 Lead; Work Programme 6 Lead; Participant in Work Programmes 3,4 & 5.